Mick’s delivery is sharper and more aggressive, his words are more biting (and he brings in Ghostface Killah on “Padded Locks” to sound even more brutal and diss auto-tune rappers and Trump), and he’s also got a noticeably superior selection of beats. The production on Pieces of a Man is warm and alive and full of dazzling instrumentation. The album tends to favor glistening keys, rubbery bass, and rhythms that rotate between head-nodding hip hop beats and skittering live jazz drumming. It’s the kind of thing fans of past Mick Jenkins collaborator Noname’s new album might dig. It’s music where you can spend hours mulling over the deep thoughts and the clever wordplay, but the overall vibe of the songs is so inviting that it can also just be music to relax to. 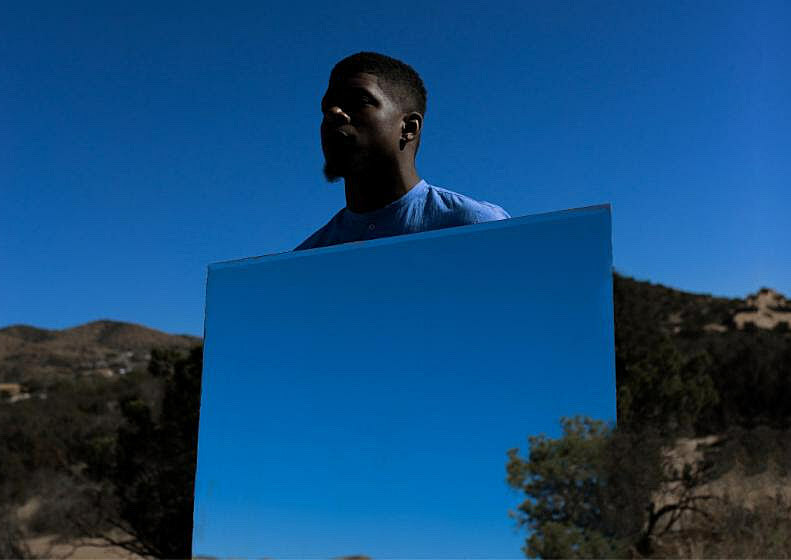 Mick Jenkins recently released his great sophomore album Pieces of a Man (that’s an excerpt of our review above), and today he announced a North American tour supporting it for early 2019. The tour begins in Vancouver on January 5, and hits LA, Austin, Atlanta, DC, NYC, Philly, Boston, and more before ending in Mick’s hometown of Chicago on February 2. The NYC show happens January 23 at Irving Plaza. Tickets for that show go on sale Friday (11/16) at 10 AM. All dates are listed below. Mick also just put out a new video for album highlight “Reginald,” which was directed by Jude Appleby and parodies classic cop shows. Check it out below.